Liverpool defender Andre Wisdom has spoken about his decision to move to Austria for his latest season long loan – and says he didn’t actually speak to manager Jurgen Klopp over the summer. 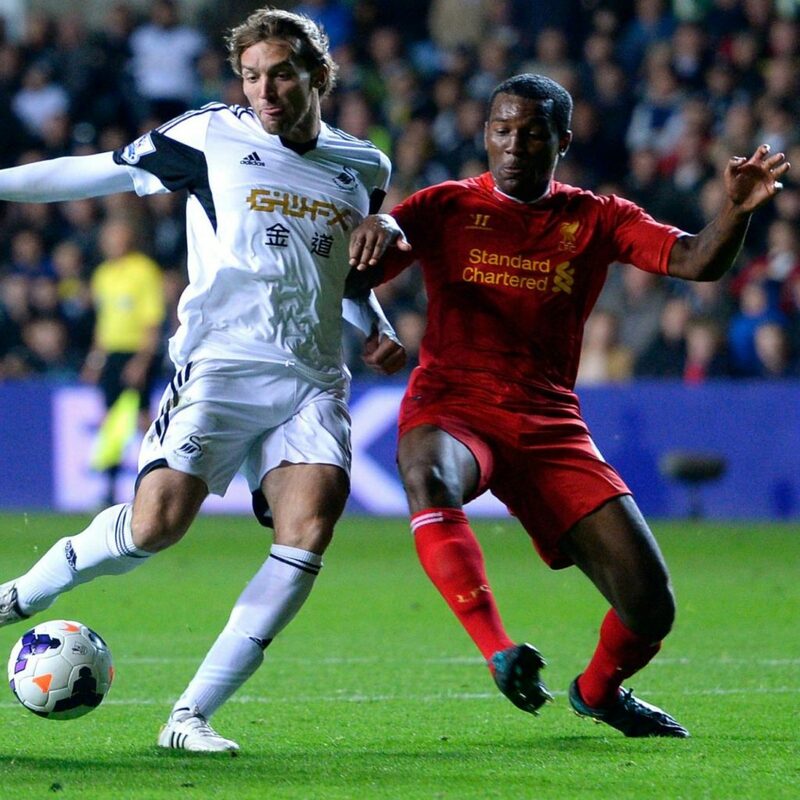 Wisdom, 23, made his Reds debut as a teenager, drafted in to play at right back by former manager Brendan Rodgers. A centre-back by trade, Wisdom has played across the back four at the various clubs he’s been on loan at since then, but doesn’t believe full-back is a role he’s suited to in the long term. Speaking to The Set Pieces, Wisdom said “I can sit in at right-back, but these days right-backs are more wingers that can defend a bit. 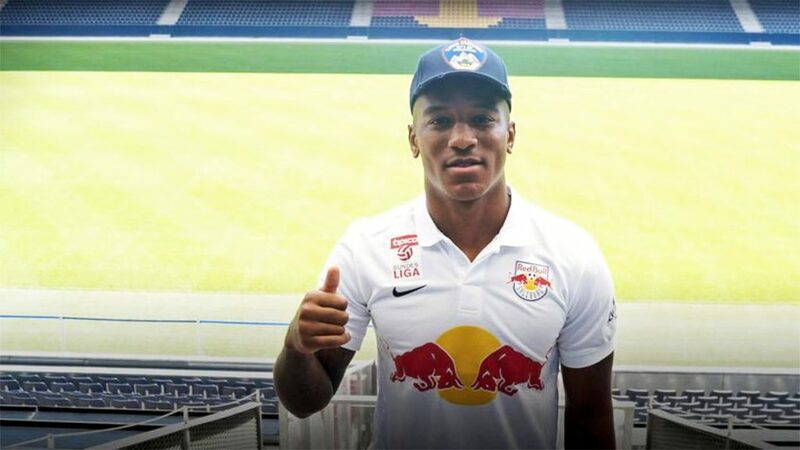 Now at Red Bull Salzburg, the Austrian champions, Wisdom is getting used to life in a foreign country as well as picking up some very basic German language skills. Perhaps that will come in handy if he is given another chance at Anfield, but so far he says he hasn’t even spoken in English to the Liverpool boss. “I didn’t speak to Jurgen Klopp, but I don’t need babysitting or an arm around me,” he insists. Very few of the Liverpool transfer rumours from last summer turned out to be accurate but one position Klopp did make some changes in was in central defence. Klopp brought two new centre-backs in – Klavan and Matip – and with Martin Skrtel departing the new boys have rotated with Dejan Lovren as the main starters in the centre of defence. Wisdom could also have faced competition from Lucas, considered an option at centre-back by the boss, and then there’s Mamadou Sakho, currently out of favour after a summer of controversy, not all of his own making, but still another obstacle for Wisdom to get past. 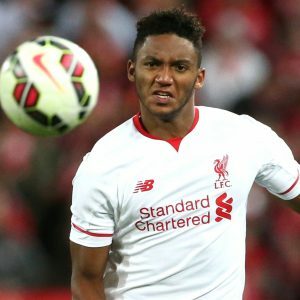 Part of the reason Wisdom moved out on loan last season was the arrival of Joe Gomez, like Wisdom a player who has operated at full-back but is considered to be more suited to centre-back in the long term. Liverpool fans are yet to see much at all of Gomez, who has been very unfortunate with injury since very early last season. The move to Norwich may not have worked out for Wisdom but having had far more successful loan spells at Derby County and West Brom, and now getting a taste of football on the continent, Wisdom has continued to pick up experience that he simply would not get from playing with the Reds’ Under-23s. Whether that translates into an opportunity to return to the Liverpool first team picture remains to be seen.